San Diego has some of the best family activities California has to offer. Here at La Jolla Shores Rentals, we want to make life as easy and as fun as possible. To help decrease your research time and increase your play time we have made a list of the best places to spend with your family. 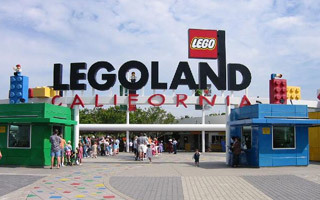 Whether you get seats for one of San Diego’s many big games or watch your little architect’s imagination run wild at LEGOLAND, you and your family are bound to head home with big smiles and great memories. 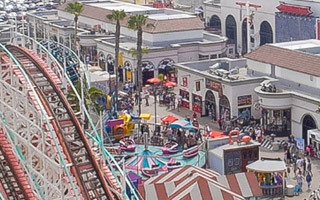 Belmont Park is located on the surf and sand in Mission Beach and offers free parking and free park admission. Visitors can enjoy traditional and contemporary amusement park rides, play laser tag, visit the arcade and midway-style games, shop and enjoy a wide array of cuisine throughout the Park. A family outing for those interested in the oceans and animal life. Adult tickets are just $11, with discounts for students, children and seniors. Be sure to park in the free three-hour parking to keep the cost down or take a nice half-hour walk from your La Jolla getaway rental. From snakes to elephants San Diego Wild Animal Park has plenty of wild animals. 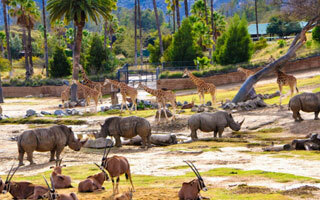 Be sure to bring your camera and go on the African Safari. It is a fun experience that feels almost identical to a real African Safari. 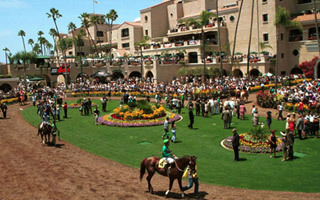 In 1937, Bing Crosby was there to greet the first fan through the gate when Del Mar opened. Racing fans have enjoyed the track ever since from July to September. 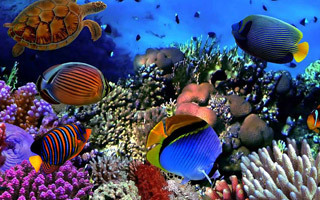 A great place for the family to learn all about the ocean and its inhabitants. 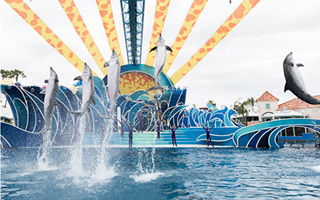 Be sure to check out Dolphin Days. Come celebrate life and the world we share with our dolphins, pilot whales and their trainers in their all-new show. Located in Northern San Diego, a car is a must for this destination. A fun day trip for any family that loves rollercoasters, bumber boats, go-karts, and more legos than you could imagine. Be sure to bring a camera. Games are played March through October and are fun for the whole family after a day of sightseeing downtown. 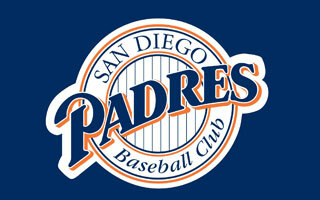 The Padres play in downtown San Diego at Petco Park, and tickets are inexpensive. Bring your navy blue clothes and cheer on the local team! Go Padres! 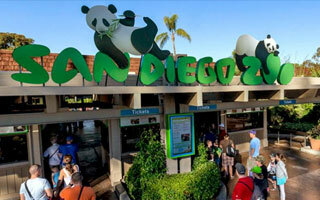 One of the only zoos in America to have pandas, the San Diego Zoo is an enormous zoo featuring countless animals that are critically endangered. Two of the best exhibits are watching the elephants play with their toys or feeding the giraffes out of your hand.